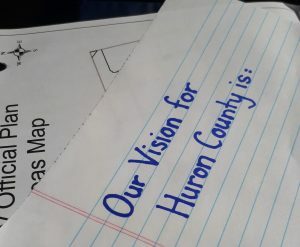 The County of Huron has started the process of conducting a Five Year Review of the Huron County Official Plan. protection for agricultural, mineral and environmental resources. May 8th, 2019 at 9:00 a.m.
May 14th, 2019 from 7-9 p.m.